Mother Earth has often been equated with womanly power. That’s not really it. Here she is above the Clearwater River in Nez Perce Country, lying on her back, with her arms outstretched and her head staring up at the sky. Her arms are wings, in part, and what she offers to the earth. That’s not a human image, but not a non-human one, either. 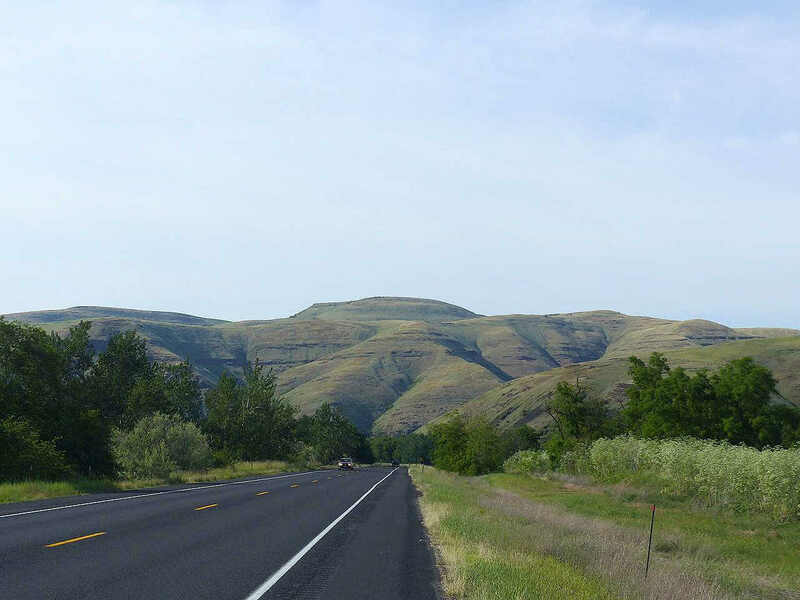 That the Idaho Government has built a road aimed directly at the gap between Earth’s thighs is, I hope, a source of humour for the Nez Perce. It’s not just about humans. There were forms of human knowledge that predate the Anthropocene. That also was an age of men. It is still here. Marc and I enjoyed this one. Salute! Guardian of Mother Earth! May the Muses inspire you, and the Supreme in us protect us, and help to understand WHAT IT’S ALL ABOUT and WHO WE REALLY ARE!